This property is 12 minutes walk from the beach. The luxurious Al Bustan Hotel is located in the heart of Doha, just 10 minutes’ drive from Hamad International Airport and 550 yards from the famous, palm-lined Corniche Street. One of our bestsellers in Doha! Just a 10-minute drive from Doha International Airport, Al Liwan Suites offers modern suites with a kitchenette. Facilities include an outdoor pool, a fitness centre, and a sauna. One of our bestsellers in Doha! This property offers an airport shuttle. 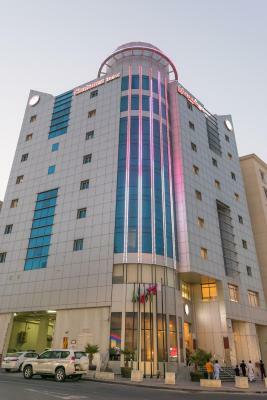 Providing free WiFi, Al Mansour Plaza Hotel Doha offers accommodation in Doha, a 19-minute walk from Souq Waqif and 1.2 miles from Qatar National Museum. 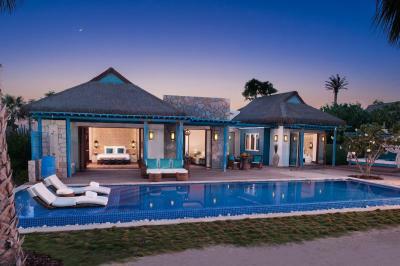 Among the various facilities of this property are an outdoor swimming pool, a fitness centre and a restaurant. Local points of interest like Diwan Emiri Royal Palace and Al Arabi Sports Club are reachable within 1.2 miles and 2.4 km, respectively. One of our bestsellers in Doha! 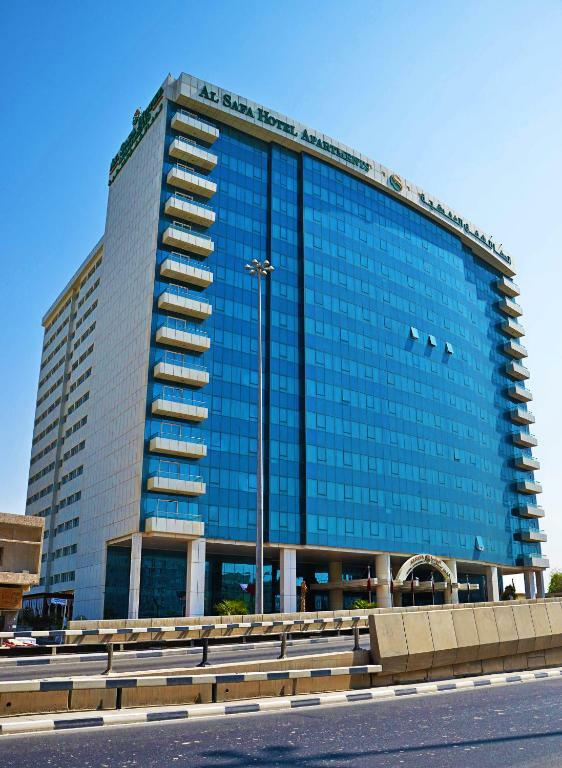 Set 0.6 miles from Al Arabi Sports Club, Al Mansour Suites Hotel offers 4-star accommodation in Doha and has a fitness centre, a shared lounge and a restaurant. 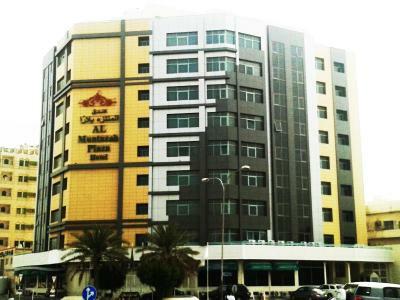 Located around 1.5 miles from Sky view Bar, the hotel is also 1.6 miles away from Souq Waqif. The accommodation provides a 24-hour front desk and free WiFi. Just 4.3 miles from Doha-Qatar Airport, Al Muntazah Plaza Hotel offers a variety of classically decorated rooms and apartments. It also offers free internet in the rooms and the lobby area. 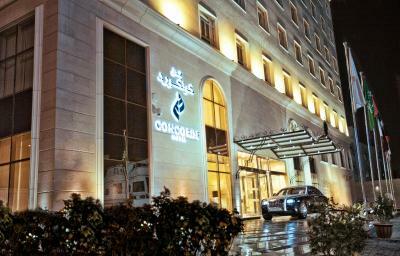 Al-Sadd Suites Hotel offers an ideal location in the heart of the fashionable Al-Sadd Area. It is within easy reach of many major oil, gas and petrochemicals companies, government ministries and national corporations, making journeys to business meetings short or accessible by foot. Located in Musheirib the historical centre of Doha, Al Safa Royal Suites offers air-conditioned rooms and self-catering apartments. It has a 24-hour front desk and an elevator. There is an indoor pool, and free parking is available on site. This property is 12 minutes walk from the beach. 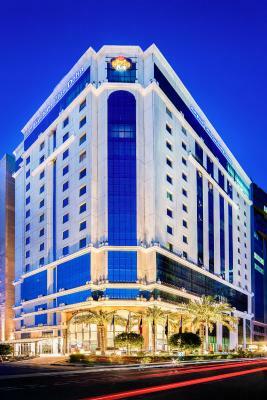 Located 1.2 miles from the Corniche Road in central Doha, the Amari Hotel offers a wellness centre and an outdoor pool. 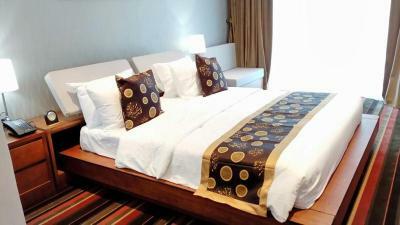 It has elegant rooms with free Wi-Fi, and is 7.5 miles from the international airport. ASHERIJ Hotel provides first-class service and a dedicated team committed to meet the specific hospitality needs of business and leisure travelers. The property features a restaurant and free private parking on site. 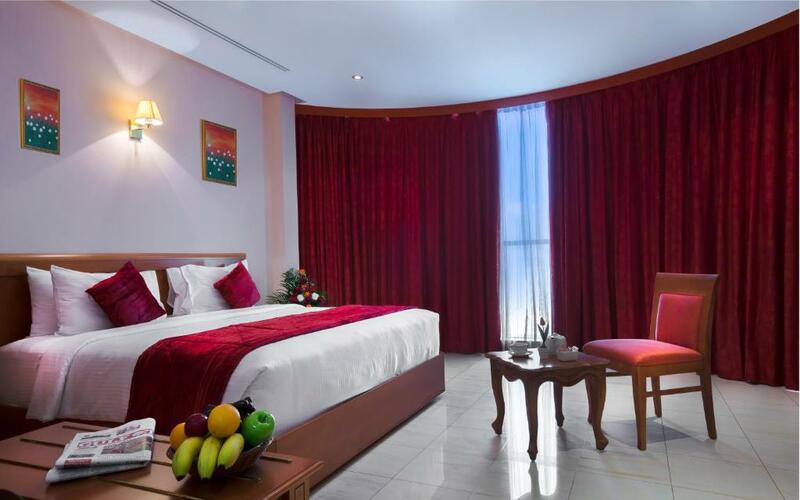 Best Western Plus Hotel is located in just 650 yards from Al Corniche Street and the hotel is with an indoor pool, fully-equipped gym and a massage centre. Doha Museum, the lively Waqif Souk and the panoramic Doha Corniche are just a few popular nearby attractions where our guests can reach within a 10-minute drive from Best Western Plus Hotel. Free WiFi is an added benefit to all guests staying in the hotel. 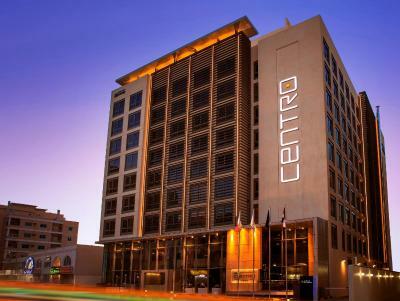 Centro Capital Doha provides stylish and chic accommodation in the heart of Doha in Bin Mahmoud district. This property is 11 minutes walk from the beach. 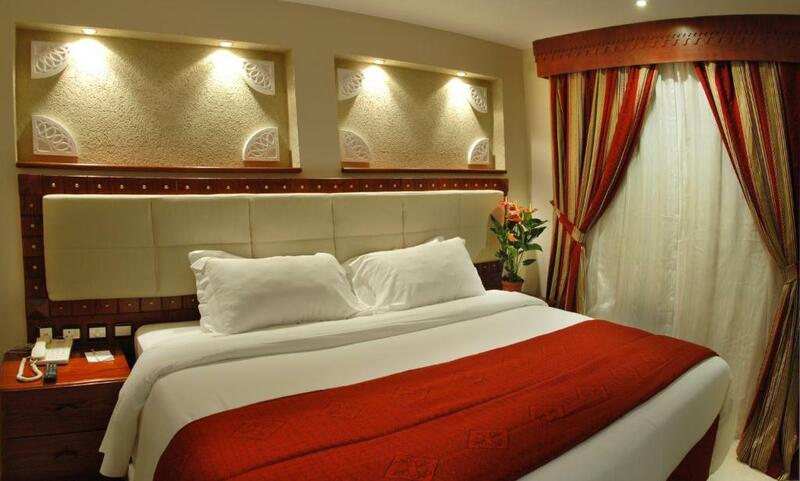 Conveniently located 5 minutes away from Souq Waqif, Century Hotel offers luxurious rooms with free WiFi. Corniche is 10 minutes' drive away. 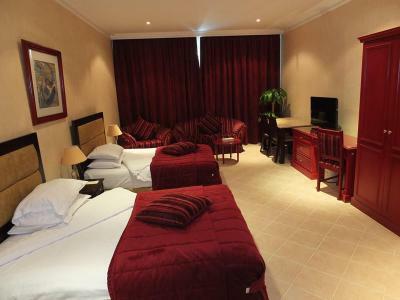 Chairmen Hotel is situated conveniently between Doha’s Airport (5 miles) and Doha's Business District (5.6 miles). It is also just 1.9 miles away from old-Doha's famous Souq Waqif (traditional Arabian market). With free WiFi offered throughout the property and free dedicated parking, you’ll remain connected during your stay. This property is 18 minutes walk from the beach. Just a 5-minute drive from the Corniche promenade, Copthorne Hotel Doha features an indoor swimming pool, a gym and a spa with sauna. Guests can unwind with the available relaxing massage treatments. One of our bestsellers in Doha! This property is 13 minutes walk from the beach. 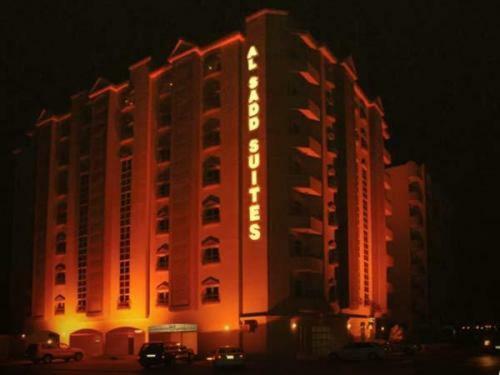 Corp Executive Hotel offers a 24-hour coffee shop and air-conditioned suites with free Wi-Fi. 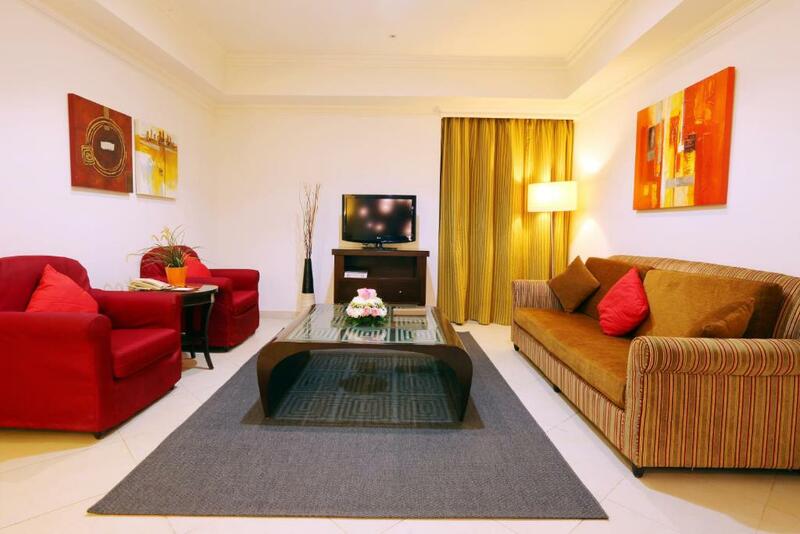 It is located a 5-minute drive away from Doha International Airport and Doha Corniche.